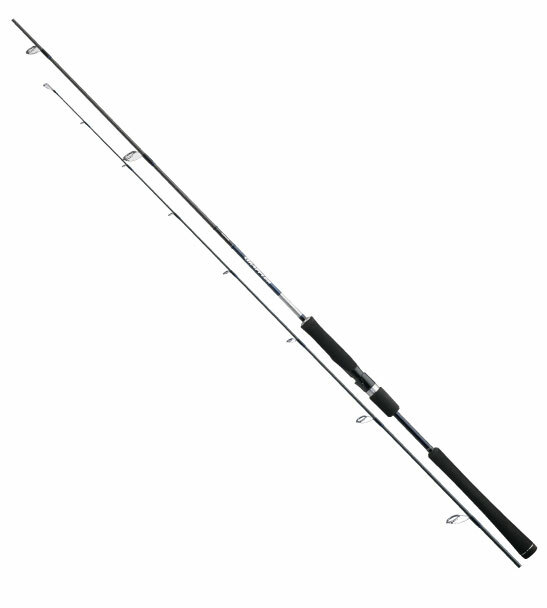 THE Shimano Grappler BB rod has been built and engineered for anglers who take on a variety of angling disaplines from inshore jigging to casting. Hi Power X means increased power across angling curves and loads, yet still being comfortable to handle and Fuji SIC guides complete this asthetically pleasing build. Perfect for use with Shimano Engetsu Sliders, Bottomship Jigs, and Lucanus metal jigs.